This article of mine is republished from The Conversation on 14th October 2014. Many thanks to Steve Vass working with me on this. It’s great to be an author for The Conversation having learnt about the site at the Digital Personhood network meeting in March 2014. What was the greatest astronomical discovery of the 20th century? Some would say pulsars – highly magnetised, rotating neutron stars emitting beams of electromagnetic radiation. The scientific world was informed of these in a paper published by Nature in 1968. When the press learned that the research team behind the discovery had at one point considered that “little green men” might be sending the signals, journalists queued up for interviews. Then the news got even better: SJ Bell, one of the co-authors, happened to be young and female. Here was the perfect candidate to interview and photograph for a human interest angle on the story. How many boyfriends did she have? Was she taller or shorter than Princess Margaret? 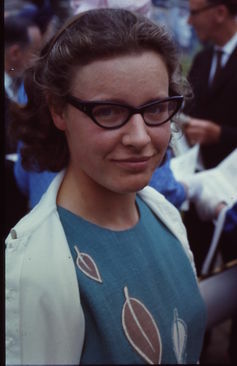 Meanwhile the men on the team could be asked to supply details of the scientific work, even though it was Jocelyn Bell who actually discovered the first pulsar in November 1967. In 1974 Tony Hewish and Martin Ryle were jointly awarded the Nobel prize for physics in recognition of the discovery. This was considered remarkable for two reasons. First, the prize had never gone to astronomy before. Second, and more controversially in the opinion of many, Bell Burnell (by this time married) was not cited in the award. She had apparently been overlooked in favour of her supervisor and head of group. This turned her into a cause célèbre for 1970s feminism. 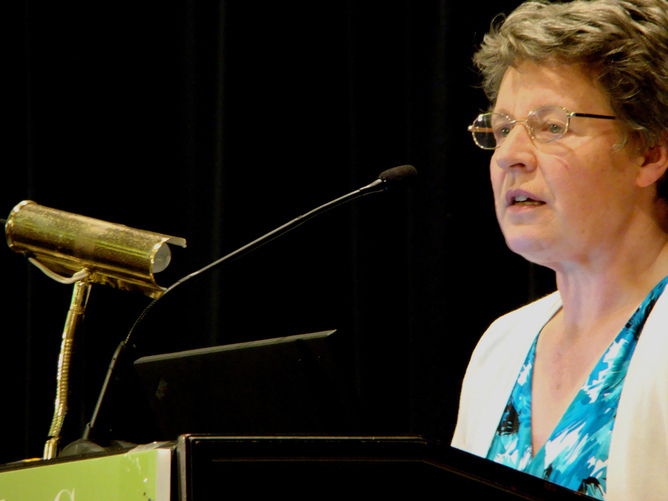 The now Dame Jocelyn Bell Burnell has this month become the first female president of the Royal Society of Edinburgh. As one of her first duties, she is presenting a keynote speech on October 14 at an event to mark the achievement of women in science, technology, engineering, mathematics and medicine as part of Edinburgh Napier University’s 50th anniversary celebrations. Though Bell Burnell does not herself bemoan her lack of a Nobel prize, claiming that this might have precluded other honours and opportunities during her career, the date of this speech coincides with Ada Lovelace Day. 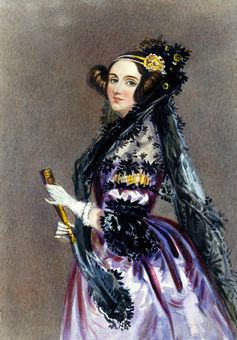 Lovelace is another scientific heroine, born in 1815. The mathematician and writer is regarded as the world’s first computer programmer, though some claim that she and other women who played significant roles in computing have been deliberately written out of history. The dedicated day is an attempt both to write them back in, and prompt the scientific community to acknowledge the contribution of female scientists and engineers across all disciplines. It is also a useful opportunity to point out to how under-represented women still are in this area. Only 13% of jobs in science-related professions are held by women. The next generation looks somewhat better, but still far from encouraging: twice as many A-level maths candidates are boys as girls; in physics A-level the disparity is five times. 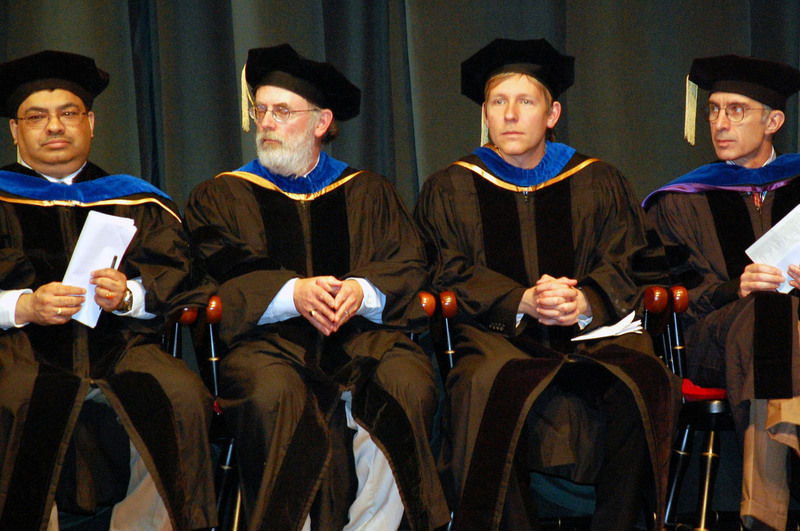 In academia, the picture is mixed but in many respects just as disappointing. The proportion of academic positions in science subjects held by women is 40.4% – apparently not too bad compared to 44.5% in academia as a whole, and up from 39% three years earlier. But that hides enormous variation by subject. Nursing is 73.7% female academics. Veterinary medicine is 53.3%, psychology 59% and clinical medicine 52%. Indeed, all the subjects with the higher proportion of female academics all involve studying beings with beating hearts – the other 19 of the 23 science subjects have a male academic bias. Contrast in particular with these subjects: electrical/electronic/computer engineering 13.8%, mechanical/aero/production engineering 15.7%. physics 17.4%. Clearly it is in these areas where there are no living entities that we need to focus. It is true that the position has changed since Bell Burnell was invited to make comments on her personal life to journalists. Women are unlikely to be greeted by wolf whistles when they walk into lecture theatres in these subjects nowadays. The female proportions are ticking upwards even in the most male-dominated subjects. There is also the Athena SWAN initiative. Set up by the Equality Challenge Unit charity, it consists of a charter that pushes for more gender equality in science academia by encouraging institutions to make a thorough assessment of their position in this area, and devise action plans to improve it. A large number of UK universities have signed up to it. Yet women working in the science side of academia are equally aware of how far we still have to go. It may sound encouraging that between 1991 and 2010 the number of female professors in physics increased from two to 36, until you realise that the total in the UK is 650. Only last week I was on an advisory panel of 12 academics for the Engineering and Physical Science Research Council. The number of men to women? Eleven to one. Obviously the solution to this problem is very deep-rooted and well beyond the confines of this article. It probably goes right back to girl babies being given pink clothes and boy babies being given blue. In our culture at least, the subjects that are proper for girls to study are probably subtly reinforced at every level from there onwards. And while things do seem to be slowly changing, this makes me think of something that the artist Grayson Perry was saying on the BBC Today programme the other day. In the context of the slow growth in the proportion of female MPs in parliament, he pointed out that it would take a century at the current rate to reach a point of gender balance. For female academics in science subjects as for women in parliament, do we really want to wait that long? Or in the name of the likes of Ada Lovelace and Jocelyn Bell Burnell, is it time we intervened more forcefully? Hazel Hall does not work for, consult to, own shares in or receive funding from any company or organisation that would benefit from this article, and has no relevant affiliations. This entry was posted in Women in STEMM and tagged #ald2014, Ada Lovelace, Athena SWAN, Dame Jocelyn Bell Burnell, Edinburgh Napier University, Grayson Perry, The Conversation by Hazel Hall. Bookmark the permalink.